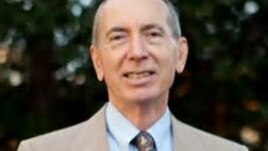 Amb David Shinn said PM Meles told him one day Ethiopia and Eritrea will become one country. This makes sense since nothing explains the intolerable tolerance of EPRDF when it comes to Shaibya. PM Meles must have been hoping the divide and rule policy of our former rulers that caused Eritrea to separate was reversible by peace! 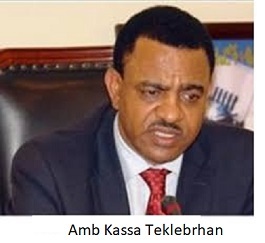 The interview covers, current Issues in Oromia and the abduction of Ethiopians by Forces from Eritrea in Humera Area -- The Minister did not deny people were abducted nor did he specify what steps the government of PM Hailemariam is taking to bring back the people safely! 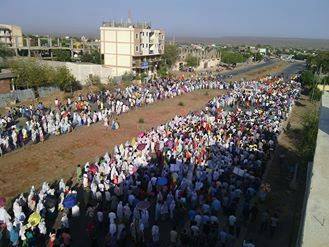 Public anger demonstration in Western Tigrai, Ethiopia against extremist agenda of questioning their identity! ትማሊ፤ሎሚ ኾነ ፅባሕ ተጋሩ ኢና! We understand building a democratic nation that is strangled by abject poverty is a tall order and EPRDF has done a marvelous job so far but enough is enough! Peace and order must be restored before investors flee and the country's image is tainted once again as a famine and war ravaged land! Dealing with the mad man in Eritrea must be part of the solution! Must Listen-Very informative report that will shush the naysayers! "The people abducted by Forces from Eritrea were released to Sudan says FanaBC!" A response top Obang Metho�s false allegations over Gambella incident! Nomadic tribes and volcanic wastelands are highlights of a new tour opening up areas of East Africa in Ethiopia and Djibouti, says Sarah Marshall It's hard to imagine what the world might look like following the collapse of humanity. Addis Ababa, February 27, 2016 (FBC) � A local firm, the Ethiopian Construction Works Corporation, has taken its first overseas project as it concluded agreement to execute irrigation infrastructure in Rwanda. 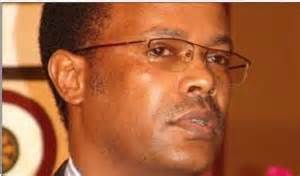 Wester Tigrai Zone Administrator Essayas Tadesse on Current Issue In Wolqayit Tsegede. Bereket Gebru 2/26/16 - The last five years period of the implementation of the Growth and Transformation Plan pushed Ethiopia�s odds of becoming a middle income country by 2025 further forward. The economy managed to grow at an annual rate of 10.1% in the specified time. 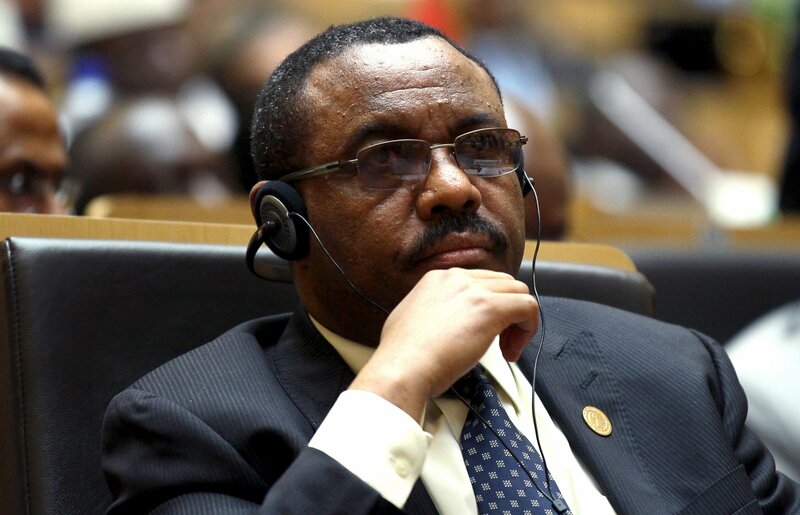 (MoFA) 02-26-16 - Ethiopian Prime Minister Hailemariam Desalegn is in Bujumbura, Burundi attending peace negotiation between President Nkurunziza and opposition politicians since Thursday (Feb 25). Eritrea is not prepared to stop forcing its youth into lengthy stretches of work as soldiers and civil servants, a conscription policy that is driving waves of refugees to make the perilous trip across the Sahara desert and Mediterranean Sea to Europe. Addis Ababa, February 24, 2016 (FBC) �Prime Minster and the Foreign Secretary of the British government will visit Ethiopia, Mr. Oliver Robbins, Second Permanent Secretary of the U.K Home Office, said without revealing the exact date. Commentary on VOA Amharic Jalene! 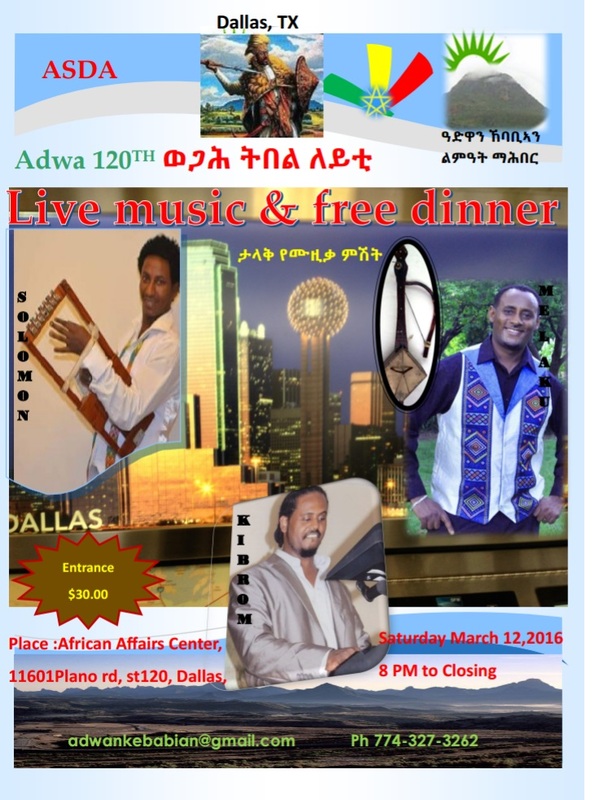 ይድረስ ለአቶ አንደበት ልሳኑ-ዲሲ ኢቢኤስ ከእብሪታዊ ማደንዘዝ ይላቀቅ! 800 Ethiopians living in Norway without having legal residence may now be forcibly returned to Ethiopia, according to NRK. 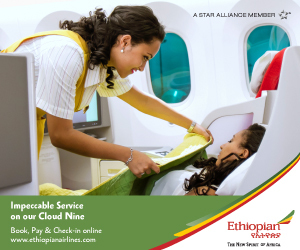 Ethiopia has previously refused to accept the returns, but authorities in the country have now changed their minds. 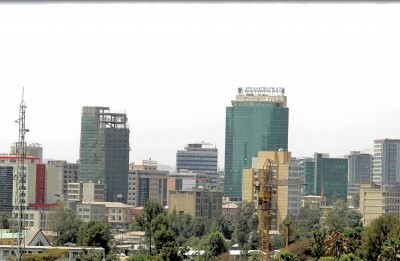 The Challenges of Remaking Addis Ababa! Ethiopia's growth and development is not coming easy. 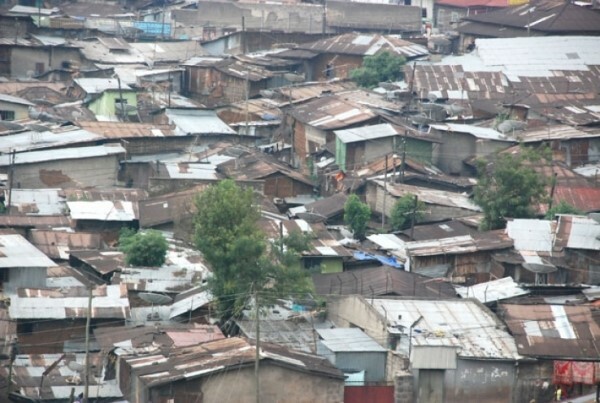 Changing Addis is very hard due to the magnitude of change that is involved and due to the thousands of people living in the shanty areas that will have to be moved. Old Addis is resisting the changes to the delight of the extremists! We expect the extremists to take advantage of the this story! 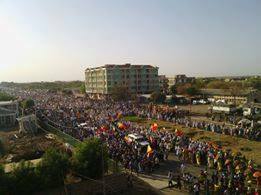 Expect them to leave Oromia for American Gebi! Eritrea: Independent or a Neo-Colonial Post? Somali Kilil/Region Inaugurated First Sesame Oil Factory in Jijiga!